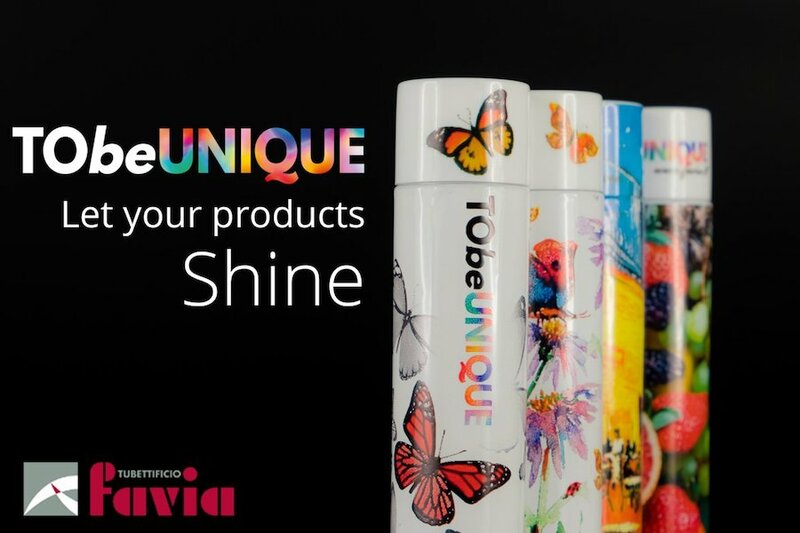 Tubettificio Favia offers its customers the possibility to apply the StealthCode® technology to the ToBeUnique tubes, an innovative solution that can transform a simple aluminum tube into a precious tool for company storytelling. Thanks to StealthCode® tecnology you can combine packaging with interactive contents, usable through a simple smartphone app. A very thin texture, imperceptible to human eye, which is printed on the entire surface of the packaging, “hidden” within the design. 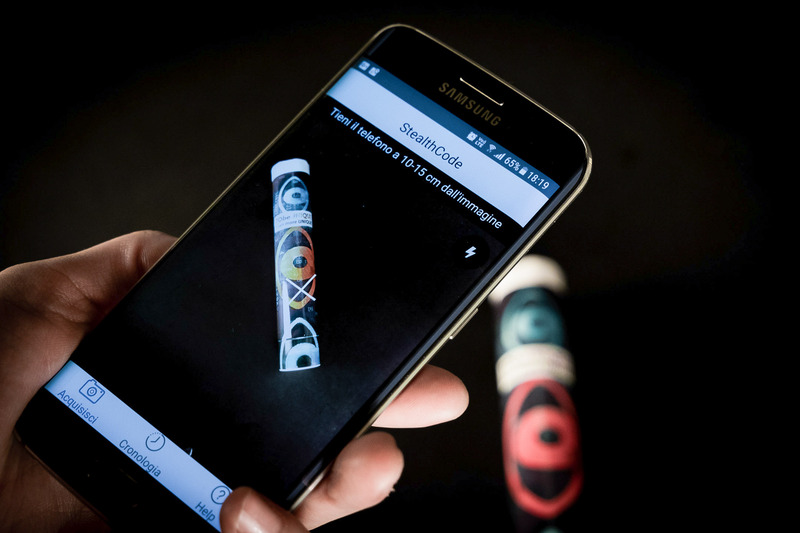 But using a smartphone to scan the tube surface with the appropriate mobile app you’ll be immediately redirected to exclusive digital content about the product. The code entered cannot be duplicated and the IT security systems prevent it from being read if they do not comply with the required standards. This discourages attempts to counterfeit, offering additional protection for the product. 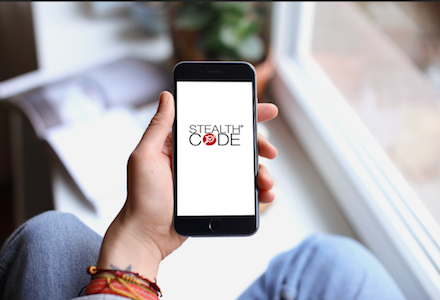 The StealthCode® mobile app is available for free on Apple and Google Play stores; it can be installed quickly on every smartphone and is very simple to use: just scan any part of the tube to be redirected to a website or to a landing page chosen by the company in order to promote and enhance the product. – time spent on the digital content offered through the app. 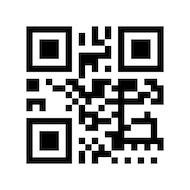 The StealthCode® technology is based on Digimarc Barcode® technology and is distributed exclusively in Italy by the Beegraphic, a leader company in the services sector for the “Global Packaging Industry”. The collaboration with Favia allows the implementation of StealthCode® on ToBeUnique tubes, which in this way become … even more unique! The request of the code (unique for each project and not duplicable) its activation and implementation during the prepress will be managed directly by Favia together with Beegraphic: Favia customers will have to worry only about choosing, in total freedom, the design that they consider it more congenial to enhance the product. 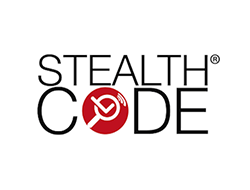 With the use of StealthCode technology, the only limit is your imagination! Here are some concrete examples of possible uses, which we have selected for you. exclusive content in augmented reality. 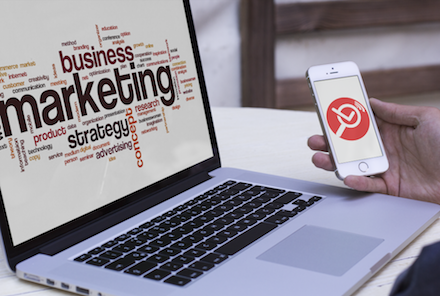 Storytelling is a communication strategy that allows the company to convey its uniqueness and its values ​​through a story, with an engaging and interactive involvement. More and more companies, internationally, have decided to rely on storytelling for their corporate communications, both SMEs and large multinational companies. 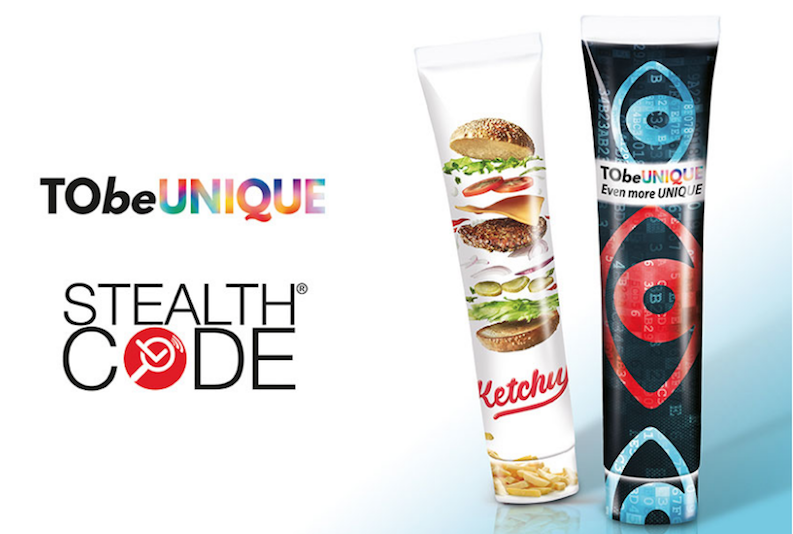 Thanks to StealthCode®, ToBeUnique tubes can become a valuable tool for business communication campaigns based on digital storytelling, allowing you to combine the packaging with exclusive digital content, which can be updated in real time at any time, without any modification of the printed code. 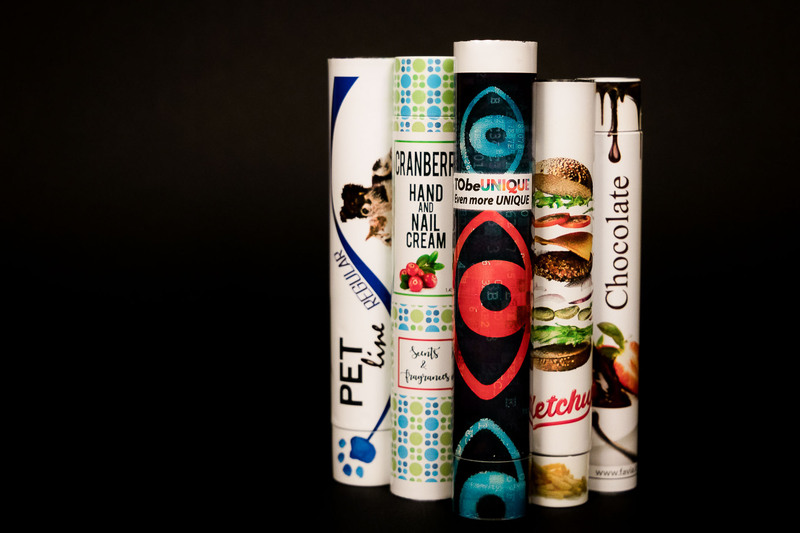 ToBeUnique is the exclusive digital printing method that involves both the aluminum tube and the plastic cap in a single printing process. A method unique in the world and exclusive of Tubettificio Favia, which thanks to its uniqueness is also decisive in terms of anti-counterfeiting.